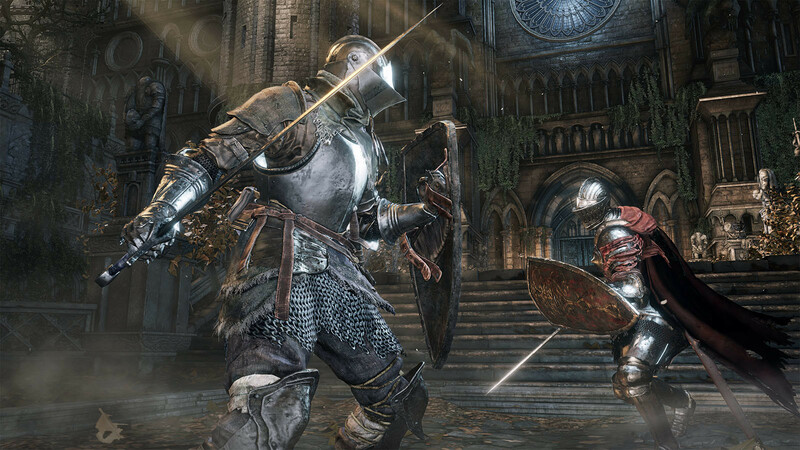 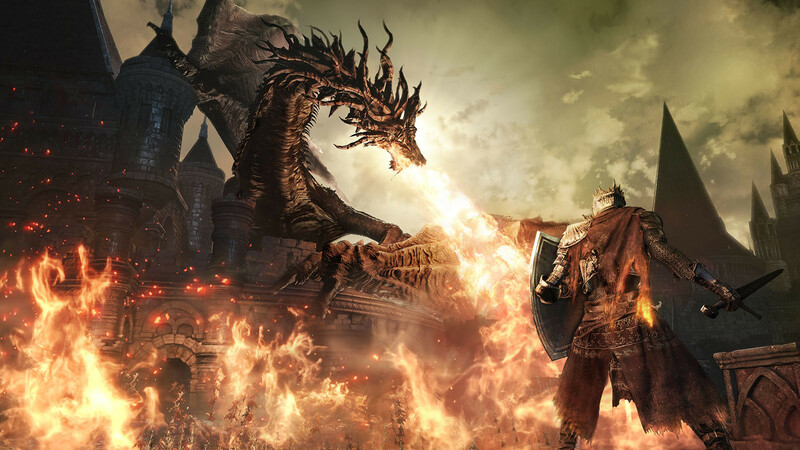 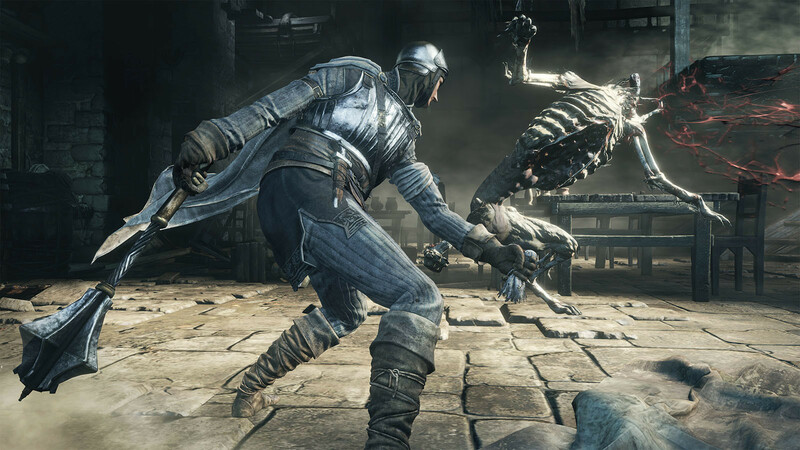 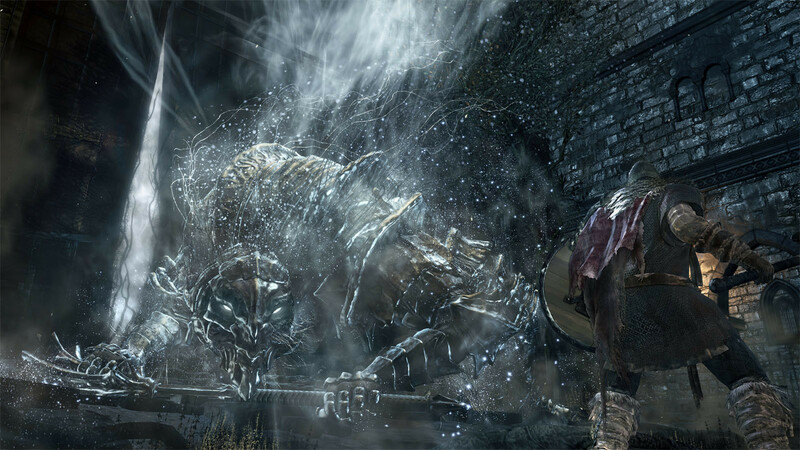 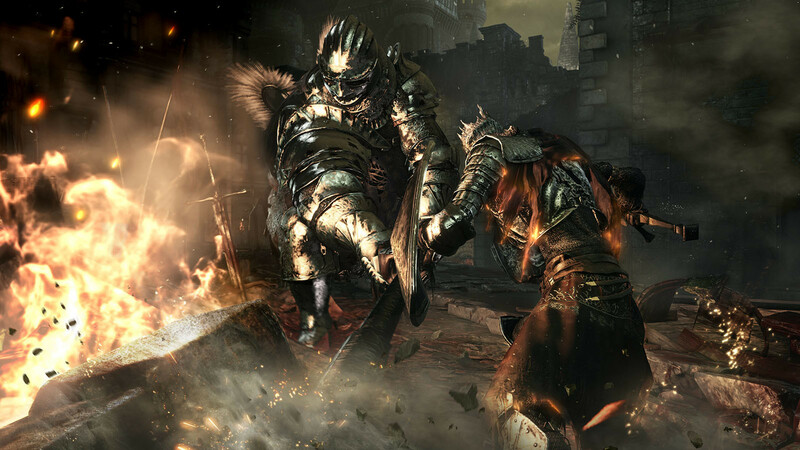 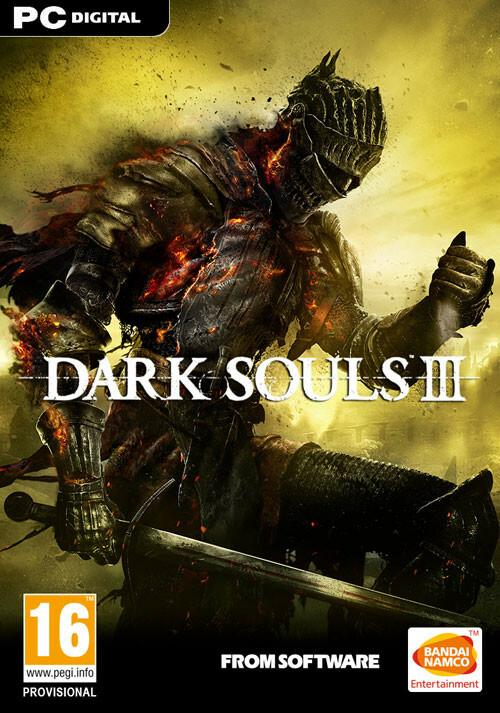 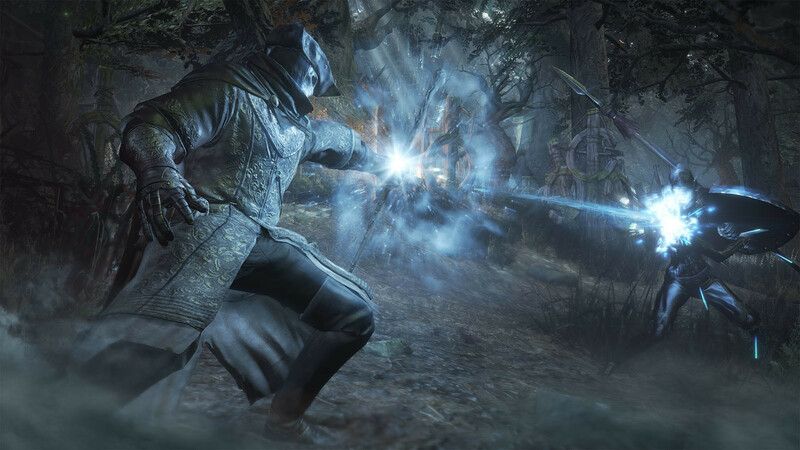 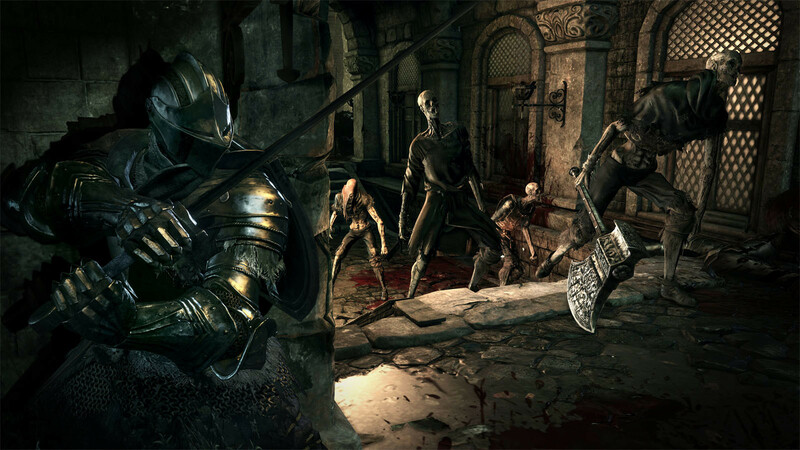 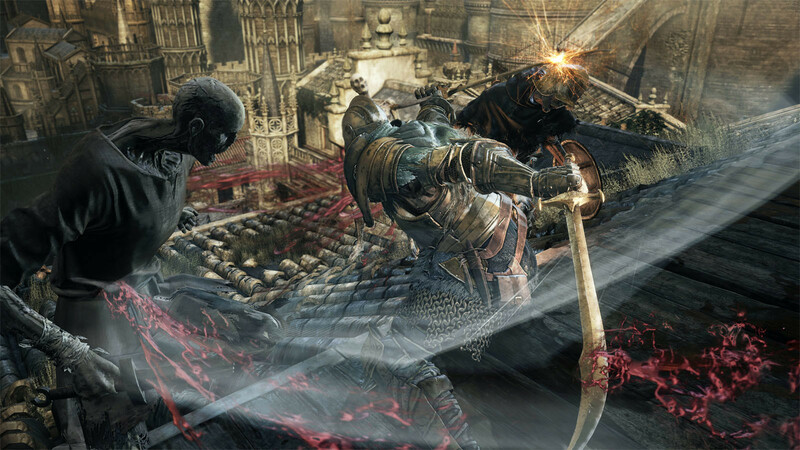 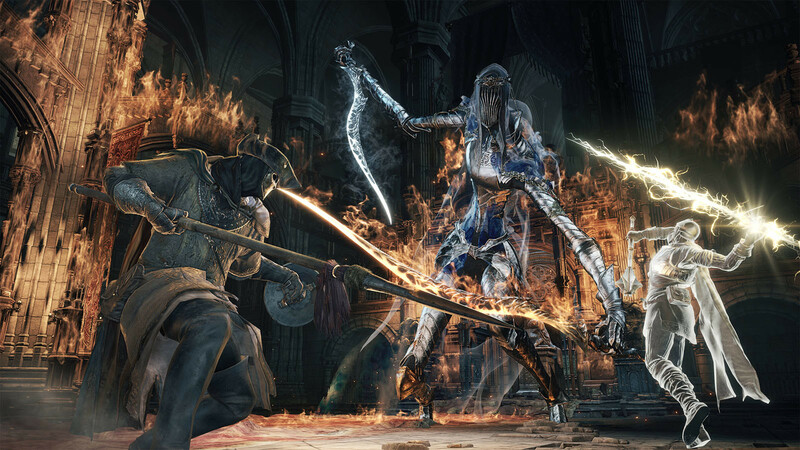 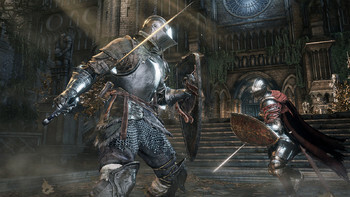 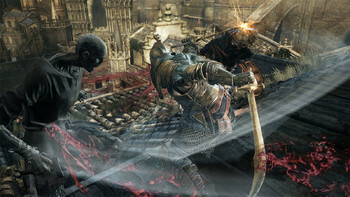 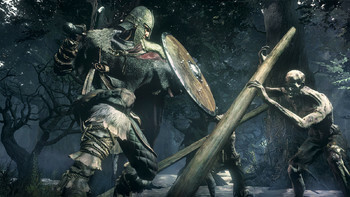 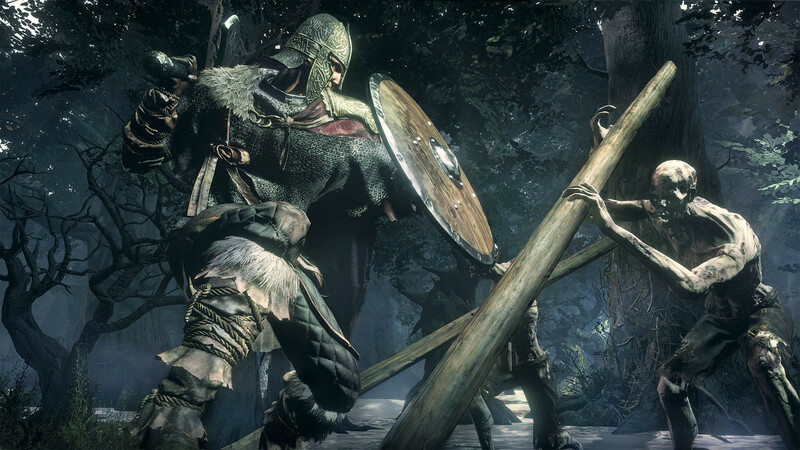 Buy DARK SOULS III as a Steam Key. Fans and newcomers alike will get lost in the game hallmark rewarding gameplay and immersive graphics. 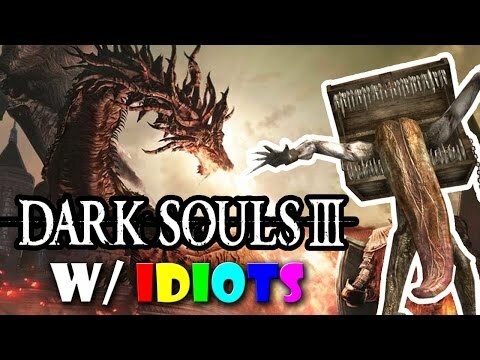 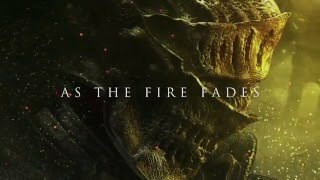 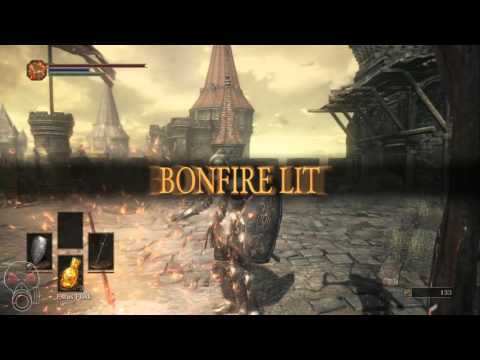 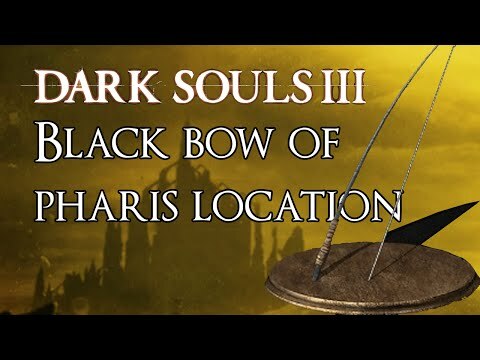 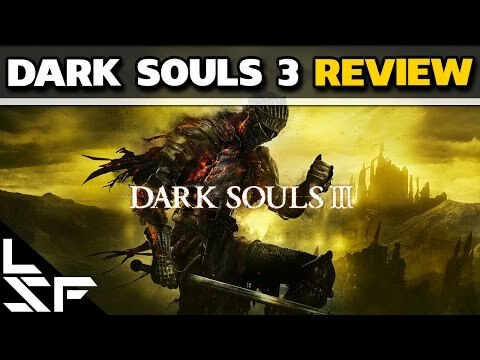 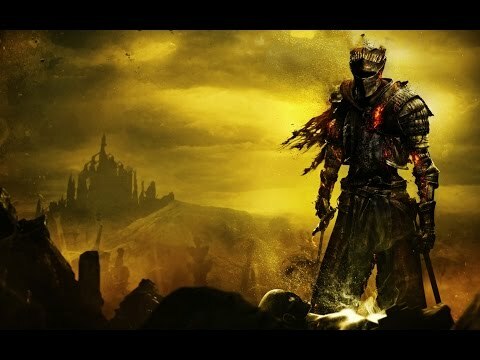 Problems with DARK SOULS III?